Need more space? Encore can design a garage or shop to suit any need. A metal building garage or workshop will be the perfect space for working on vehicles , housing your motorcycles, or even serving as your private mechanic area, We know your time and money are important to you we will assist you in designing your building to help get the most area for you budget. 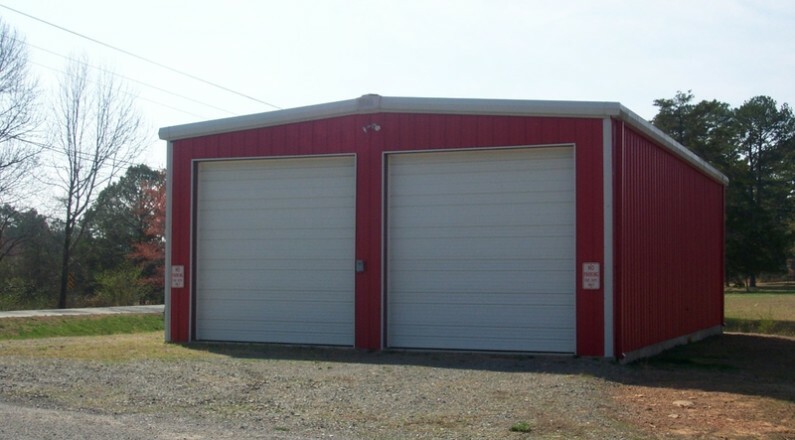 Encore Steel Buildings can provide a quality metal building according to your individual needs. Allow us to design your next garage or workshop at a price that will also fit your budget. Call us toll free at 866-614-9153 for a free no-obligation quote on shops and garages.